You knew this wasn’t going to go smoothly, right? This part of the chapter is one of my favorites; I’ve been having lots of fun drawing it out. 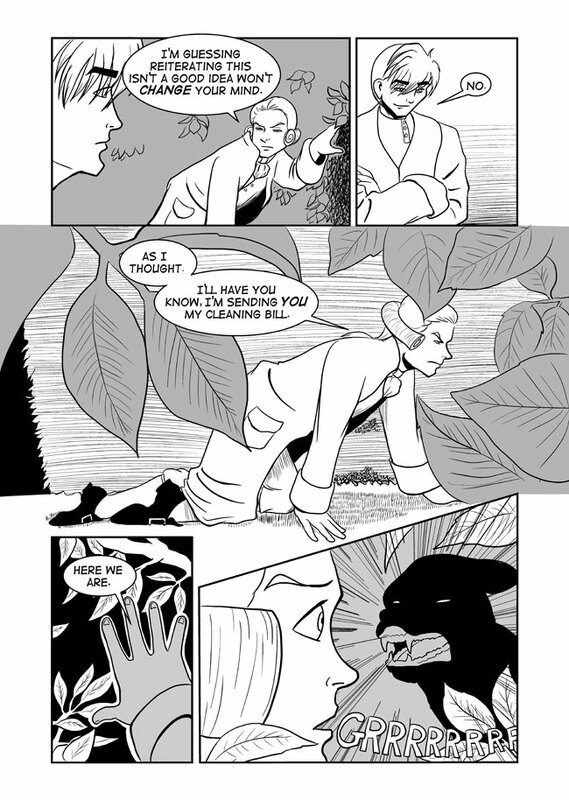 Again, vote incentive this week is Jonathan in a tuxedo.